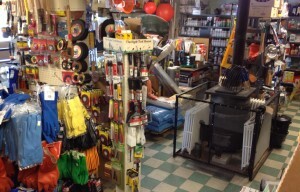 General Hardware, Household, and Marine Supplies: adhesives, automotive, electrical, fishing, fasteners, hand tools, gardening, paint, plumbing, RV’s, welding, and much much more! Proudly Serving the Schoodic area for over 40 years. 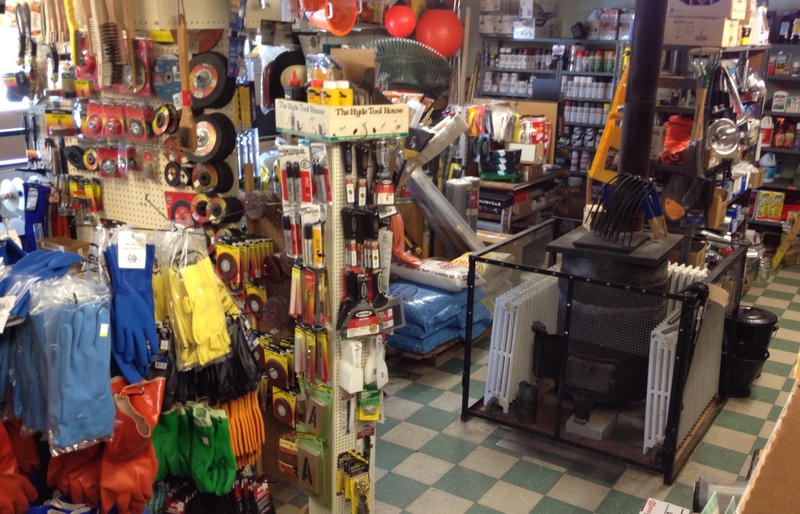 Follow the continuing adventures of Schoodic's beloved hardware store on Facebook!